We support an inspired network of passionate people and powerful causes to make meaningful change in the community. HandsOn Greater Richmond provides a link for individuals, families, teams, and corporate groups to join together and engage in meaningful volunteer opportunities within the Greater Richmond region. We offer unique, fun, and flexible ways to get connected and involved and provide volunteer management resources to the nonprofit sector. We welcome all and do not discriminate on the basis of race, color, religion, gender, sexual orientation, gender identity, age, national origin, ancestry, marital status, veteran status, disability, or any other status prohibited by applicable law. 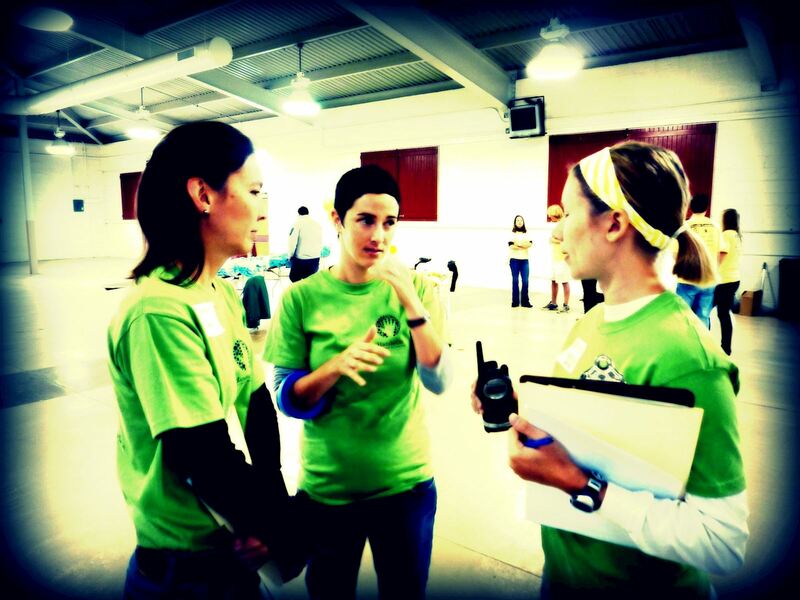 We began as Activate Richmond in 2005, created by three women who wanted to volunteer with friends and coworkers. That quickly grew into a web-based volunteer network where community members could sign up to volunteer. By connecting people to one-time projects that required no advance training or experience, Activate Richmond became an instant success. Scores of community members had discovered a way to incorporate volunteering into their busy lives. In February 2007, the national HandsOn Network, upon which Activate Richmond had been based, came knocking. Activate Richmond quickly joined, renaming itself HandsOn Greater Richmond. In 2018, HandsOn Greater Richmond became an initiative of the Community Foundation. HandsOn Network, an enterprise of Points of Light, is the largest network of over 200 volunteer action centers that extend to 16 countries around the world. These centers help people find and engage in volunteer opportunities in their local communities. They focus on innovative approaches to leveraging individual and corporate time and talent to solve community challenges. They also partner with more than 70,000 corporate, faith and nonprofit organizations to manage volunteer resources and develop the leadership capacity of volunteers. Annually, the network delivers approximately 30 million hours of volunteer service valued at $626 million. Today, HandsOn Greater Richmond mobilizes over 16,000 volunteers a year in metro Richmond to hundreds of nonprofits, government, and community organizations. We got started with just three people. Imagine what we can do with your help.